As one of the leading fitness and performance companies in the world, MikeFit & MFN Performance has exclusive partnerships with many other brands, companies and organizations that shares our vision for the high performance lifestyle. For that reason, we are able to offer exclusive discounts and promos from our select partners to help you reach your goals. Check back every so often because we’ll be adding to this list over time! 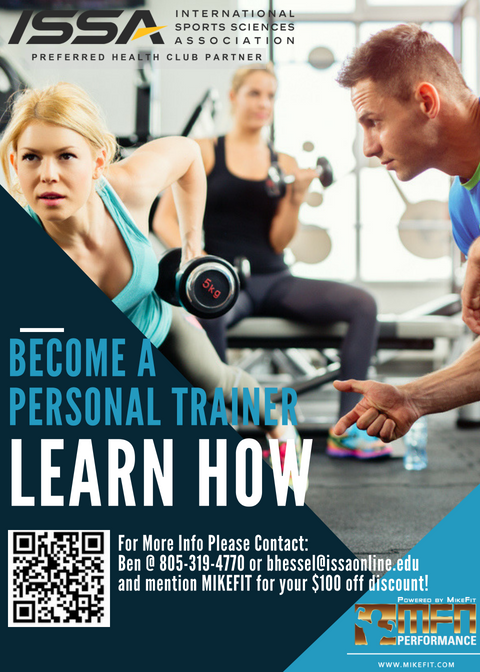 For those looking to get started in the fitness field, I recommend ISSA (The International Sports Sciences Assocation) as this is the school that I graduated from to become a Certified Personal Trainer myself. Call Ben, the director of education and mention "MikeFit" to get $100 off your enrollment as well as a $50 mikefit.com gift card from us upon graduating! Bambu SD is a popular franchise that started in Santa Ana with several locations. It's newest location is in San Diego specializing in coffee, teas and vietnamese desserts. 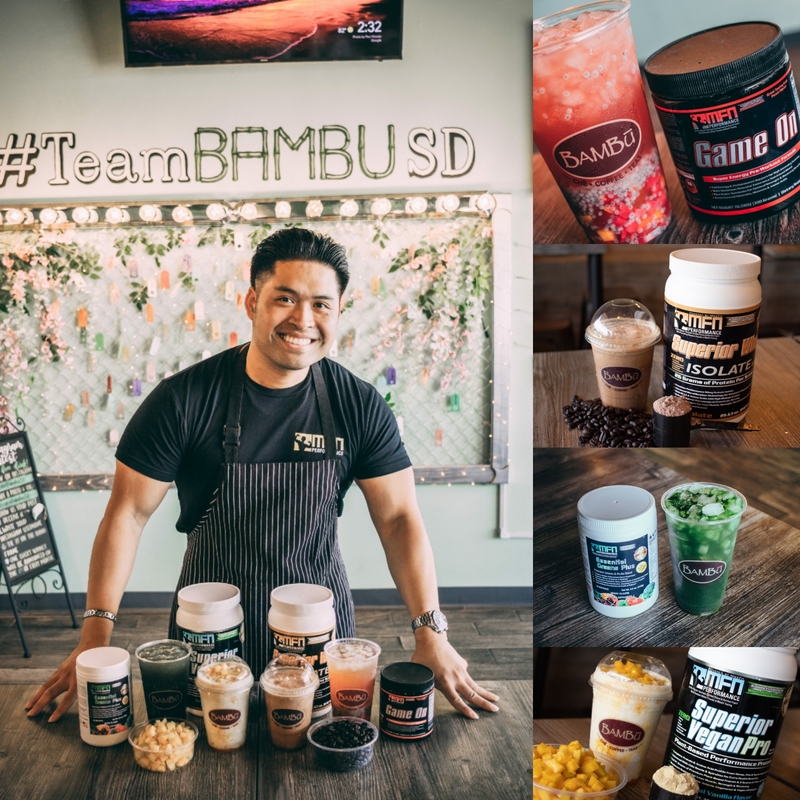 On August 2018, our company partnered with BambuSD in order to provide an exclusive health and performance menu featuring our MFN supplement lne. Our goal was meant to offer a convenient way to support fitness-driven customers who demand more for their bodies. Available drinks include Protein Cafe Mocha, Game on Tea, Yogurt Protein Smoothie and Pennyworth Green Juice. 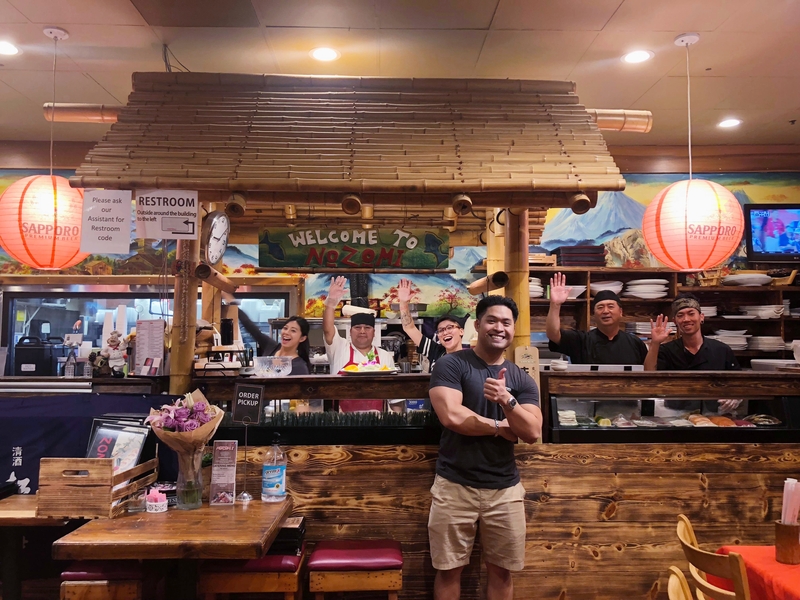 Nozomi La Jolla is an asian fusion and sushi restuarant that offers all kinds of rolls, special sashimi, hot pot, curry noodles, sake, and much more. I personally know the chef very well and have ate at this place since 2006. Service is exceptional and decor is one of a kind. They have an indoor and outdoor seating that happens to have a flat screen tv and heated lamps.